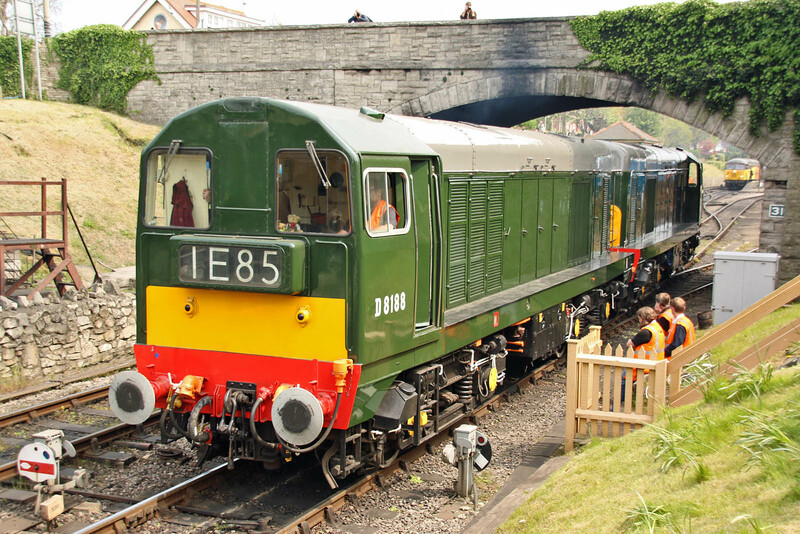 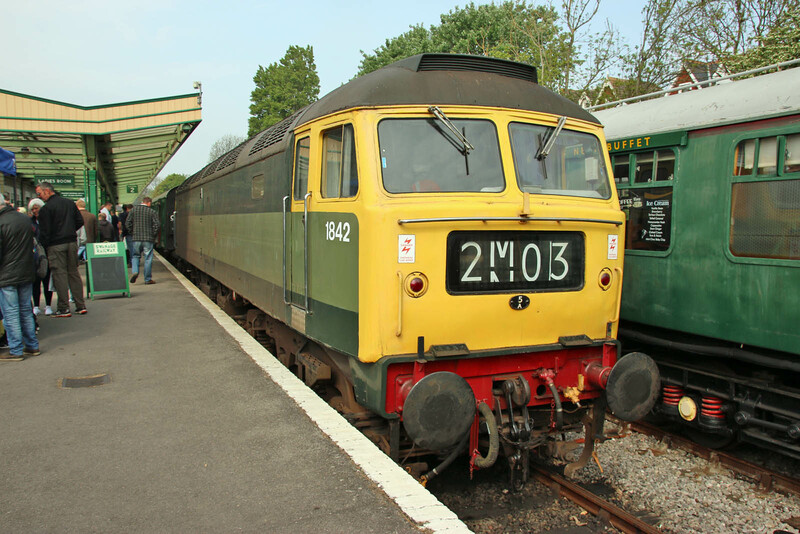 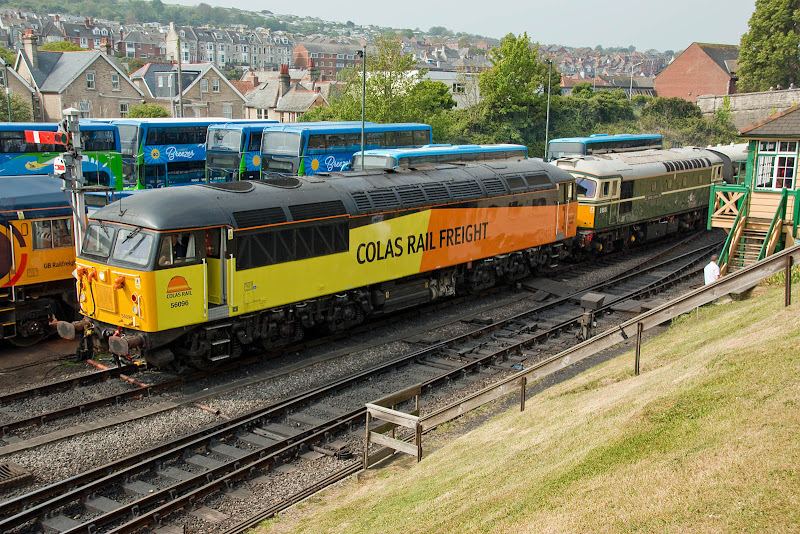 20188 + 20059 at Swanage. 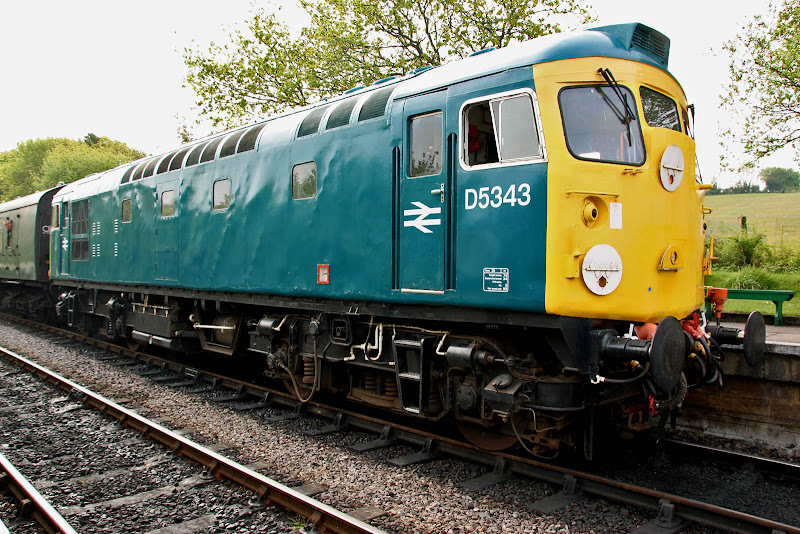 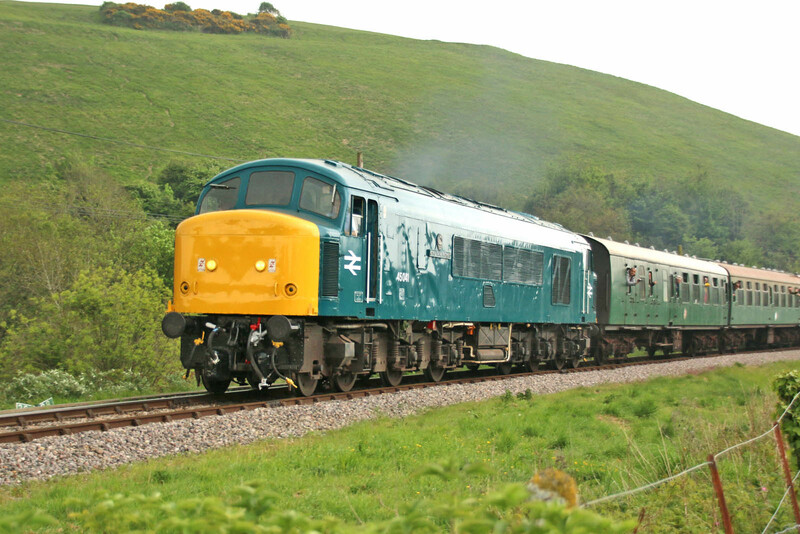 45041 between Corfe and Norden. 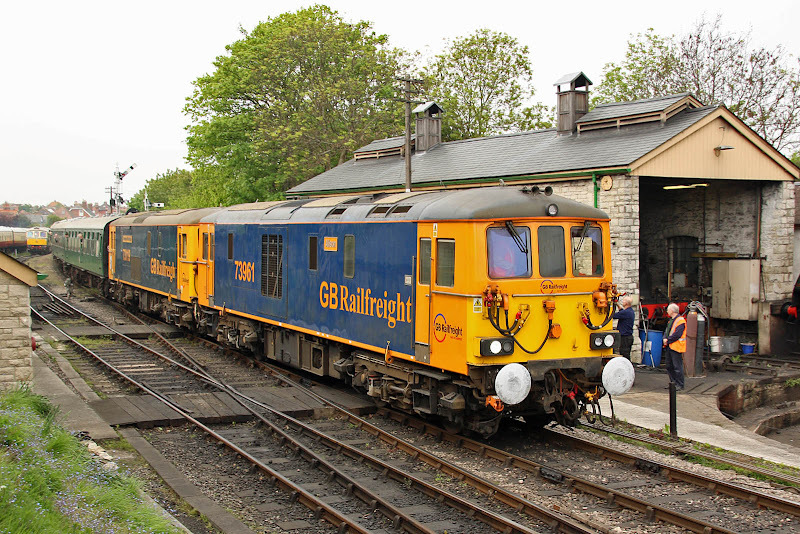 56096 + 33012 arriving at Swanage. 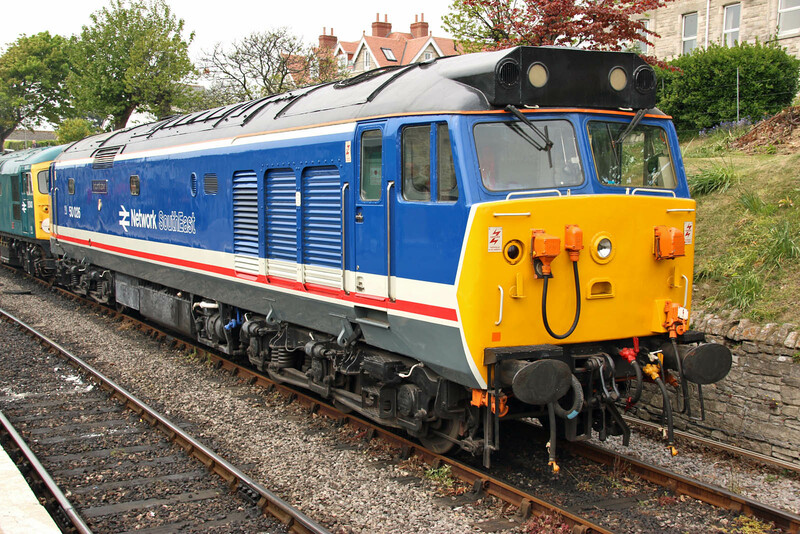 73961 + 73119 approaching Swanage.